Dedicated Dental Care For The Whole Family. Lower Creek Family Dentistry is most focused in helping you discover your most beauiful smile as quickly as possible. Get your best looking smile now! From our carefully designed waiting room to our state-of-the-art dental equipment, we aim for each visit to be relaxing, informative, and comfortable. We offer quality dental care for many different patients for the whole family. Our practice provides an extensive list of services to ensure we meet every need of every patient. 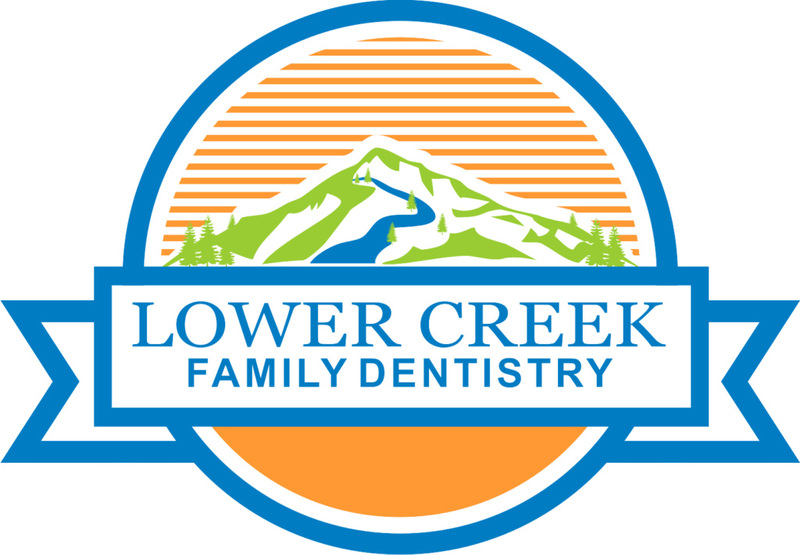 Welcome to Lower Creek Family Dentistry! We know how important it is to choose a dental office that will fulfill the needs for the whole family. Our office is built to serve our patients by providing a service that is compatible with your schedule, in a central location, and has the top-notch dental care for you and your family. It is our goal to establish a dental home where you feel comfortable and your smile feels happy and healthy! All of our doctors and staff want the best for your teeth and we strive to do just that. It is important to us to help you maintain a healthy smile throughout adulthood. With the latest technology in our office we are able to determine what treatment needs to be done and are here to answer any questions that you and your family may have. We hope you choose our practice to be your dental home and look forward to getting to know you and your family! Dr. Hendrick is a wonderful dentist with exceptional clinical skills and a warm, friendly personality. I fully trust him with myself and my family, and highly recommend him to everyone! Wonderful and friendly experience will definitely be back. Wonderful experience. Everyone is so nice. It made my experience relaxing and easy. Doctor was very nice. The staff is very polite, Dr. Hendrick very professional carries the title of Dentist to the point. The staff working with him make sure your comfortable and feel no pain. I recommend Dr. Hendrick over any dentist I’ve been to.